A nice quality, warm children's sleeping bag. • 2 x 175grm m2 in thickness. • Complete with smart branded holdall with carry handle to make storage easy. 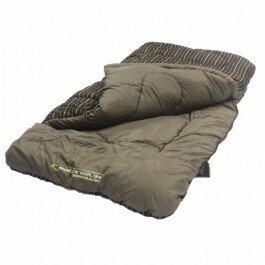 • The Sleeping Bag has a pillow envelope to fit a matching pillow in.